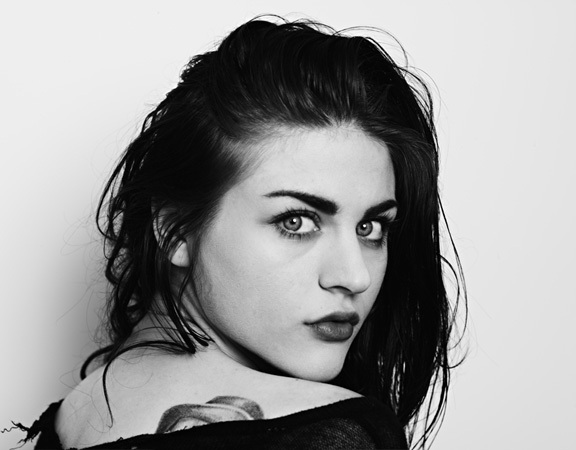 Frances Bean opens up about her father Kurt Cobain! Frances is now 22, and deciding to let us in on how she sees her famous father and how she handles living in his shadow. 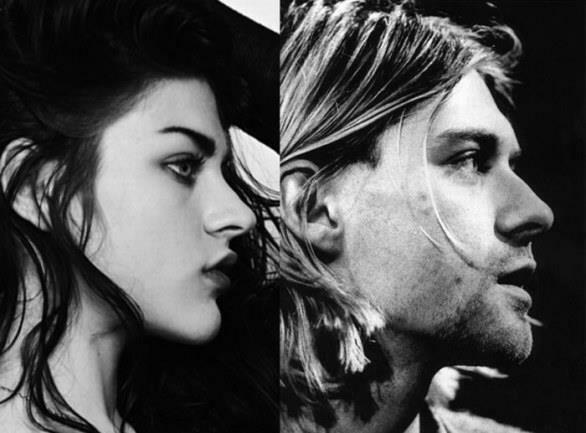 Just to recap for those who may not know, Frances’ father Kurt Cobain was the lead singer of the 90’s grunge rock band Nirvana and her mother Courtney Love was/still is the lead singer of the grunge rock band Hole. I like her perspective and even though she’s not a crazy Nirvana fan, at least she can connect to her father in a real way with some songs she likes. Kurt took his life in April 1994 when his daughter was barely two years old so I can only imagine that her memories of her father are few and far between, but luckily she has plenty of memories to recall from her mother’s memory of him and from the new documentary “Kurt Cobain: Montage of Heck” that was just released on January 24th! 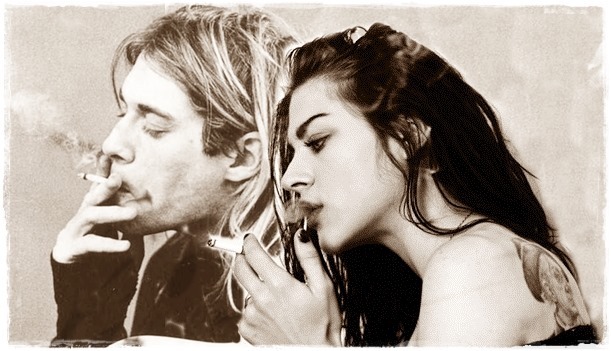 She certainly looks a lot like Kurt and I think it’s funny how they claim she acts the same way he did HAHA That’s pretty cool if you ask me! I’ve never gotten very into Nirvana, but everyone loves “Smells Like Teen Spirit” and I know I do. I’m kind of interested now to get into their music and to get into the head of Cobain and understand his battle with addiction. He has a suicide note that is public and still floating around the internet. I’ve even seen it printed on a t-shirt! I’d like to do a little more digging and maybe the documentary is a good place to start! 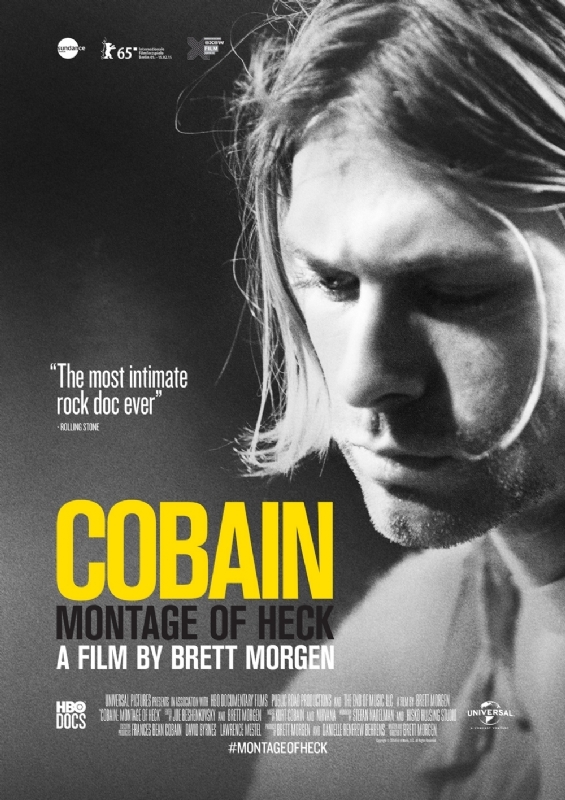 As for now, Frances is the executive producer of Kurt Cobain: Montage of Heck and as far as I know she has reconnected with her estranged mother after years of no communication. It doesn’t seem easy being the daughter of two rockstars, but Frances has held her own with grace. Congratulations Frances on the documentary & best of luck to you in the future! Vans Warped Tour announces 2015 lineup! Gwen Stefani gets a restraining order!